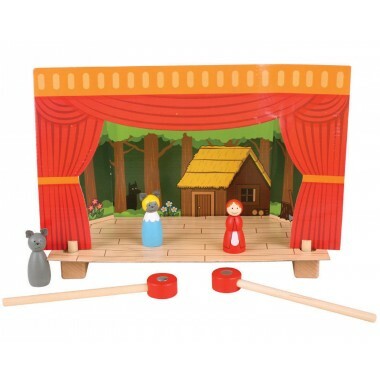 Children will adore this magnetic wooden table top theatre from BigJigs. 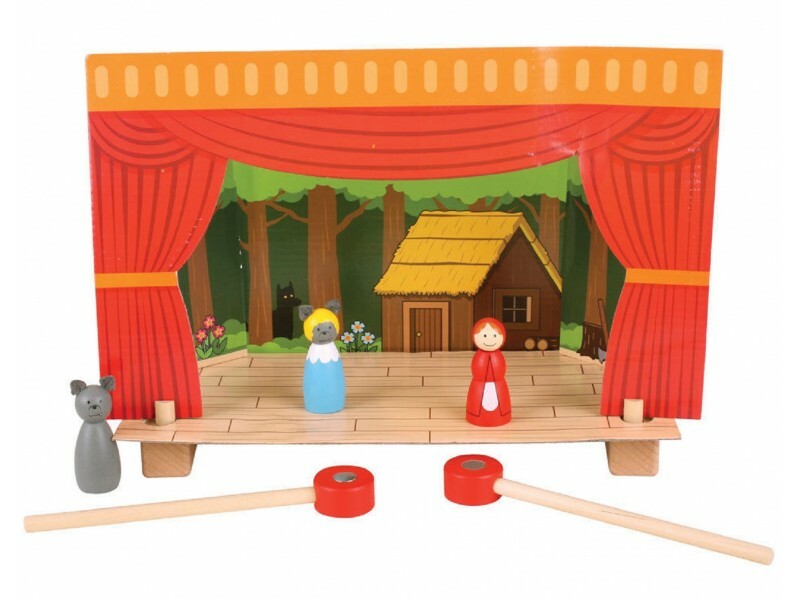 This lovely wooden toy will inspire many retellings of classic fairy tales as well as a few new ones dreamed up by excited and imaginative junior impresarios! 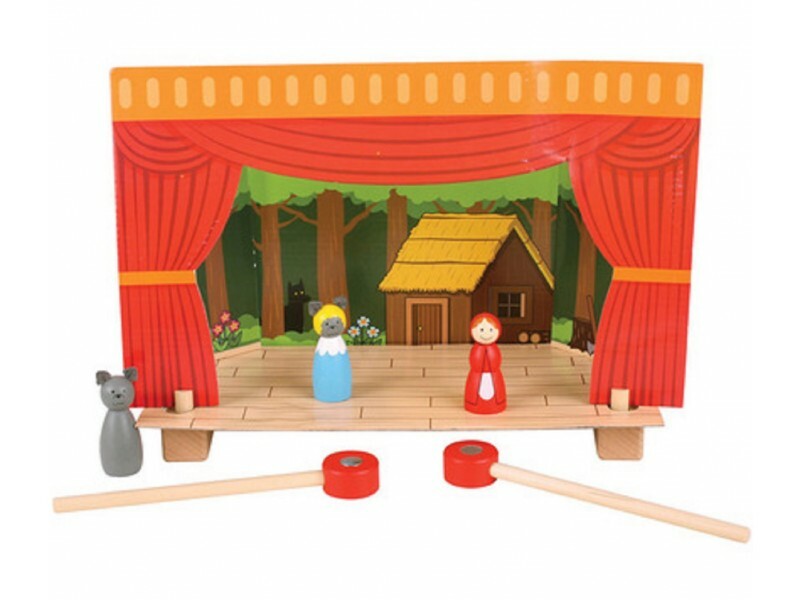 This delightful theatre is all set to bring you not one, but four classic shows and comes with a cast of characters who can be moved around the stage using the magnetic handles supplied. 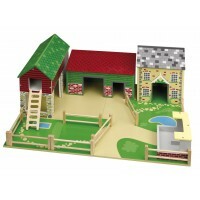 Supplied complete with all of the figures and scenery for The Three Little Pigs, Little Red Riding Hood, Pinocchio and Cinderella. The theatre itself has a classic design and is a perfect setting for children’s stories. 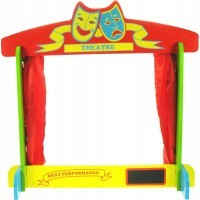 This fantastic play theatre will encourage children to tell stories both old and new. What fun! 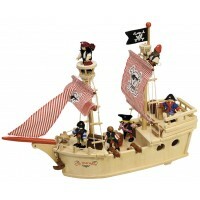 Size: W32cm x H16cm x D20.5cm approx. Well-produced, tactile and immediately loved.